Plains of Africa Safaris - Horseback Riding Holidays in Botswana, Zentral-Kalahari Tuli-Block! Welcome to Luxor! Private holiday in Luxor, Upper Egypt. Fly, housing, horse riding, sailing! Kande Horse - Horseback Riding Vacations in Kande, Nkhata Bay South, Malawi - Riding in Africa! 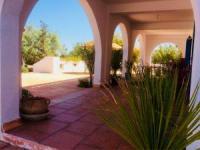 Zouina Cheval - Horse trails in the south of Morocco: Essaouira, Agadir and Ouarzazate! 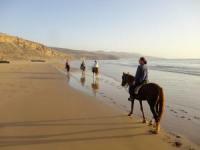 Okakambe Riding Centre - Horseback Riding Vacations in Swakopmund, Namibia! 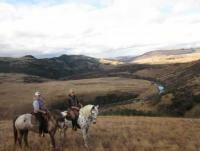 Working with Horsesa a private game reserve - Horseback Riding Holidays in ZuluWaters, South Africa!